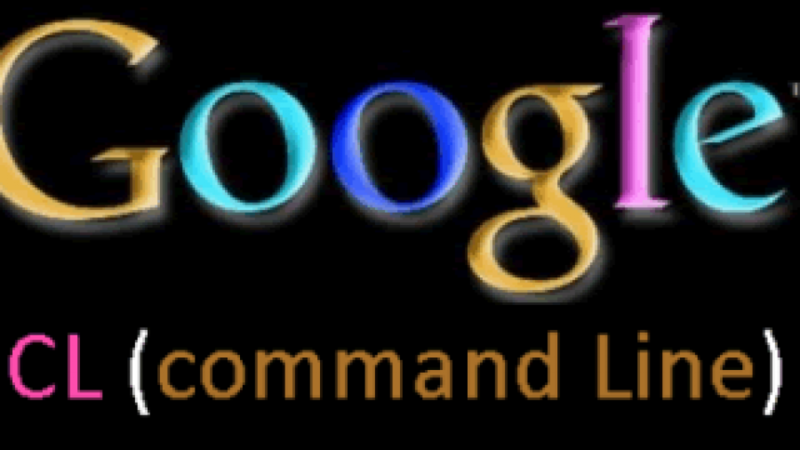 GoogleCL brings Google services to the command line (CLI). Great for DevOps job or for those loving the shell / console. $ google docs edit "Shopping list"
Check out the Manual and ExampleScripts for many more examples of what you can do, or the Install page for simple install instructions.